Bennelong Funds Management has appointed Matthew Briggs as the director of the company’s institutional sales team. Matthew Briggs has joined Bennelong Funds Management as head of institutional sales after an 11-year career at Citigroup. 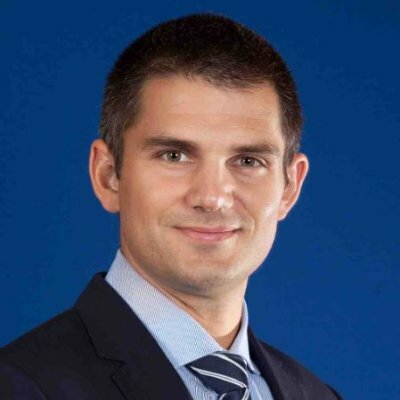 Mr Briggs, who will report directly to Bennelong head of distribution Andrew Aitken, fills the vacancy created by Ryan Durance's move to London to head up Bennelong's UK operation BennBridge. Mr Aitken said, "It’s such an exciting time at Bennelong as we look to extend the local success story offshore, with the opening of BennBridge in the UK." "Since July last year, [Bennelong has made] nine hires to support business growth. With the addition of three new boutiques in under 18 months, bringing our total asset management teams to seven, Matthew joining the institutional sales team will allow Bennelong to greater prioritise growth in the institutional market in the medium term," Mr Aitken said. Mr Briggs commenced his role yesterday in Bennelong's Sydney office.